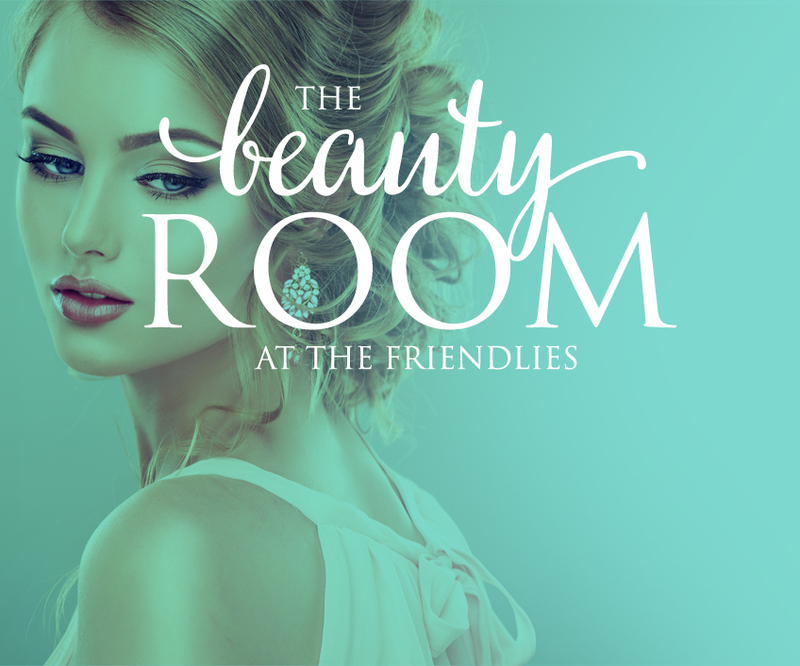 Welcome to the Beauty Room, at the Friendlies. If you are looking for experienced beauty advice and treatments, we offer this service at the Barolin Street Pharmacy, from Tuesday to Friday. Let our team of experienced beauticians give you a pick me up with our mini facial or a tidy up with our range of waxing and tinting. If you have an event coming up, book in with our qualified make-up artists for a special look. We can do make up for all events from race days, dinners to special occasion, prom and wedding make up. Contact our friendly team on 4151 0540 to book your next appointment.